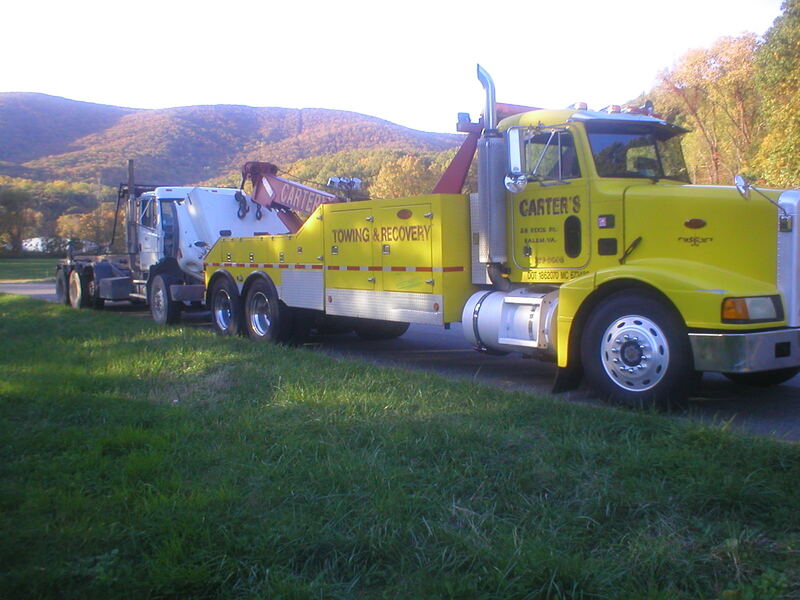 Dennis Carter is the Owner of Carters Towing Service. 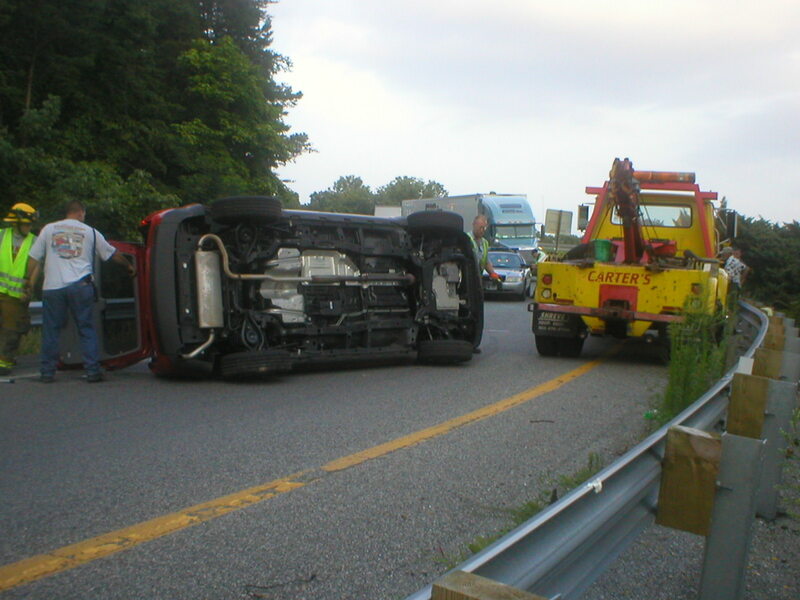 His father began working in the towing services business in 1962. 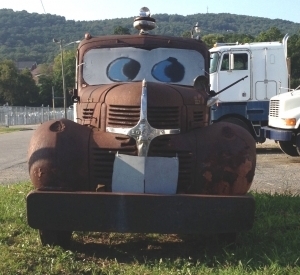 Mr. Carter was co-owner of Brown and Carter’s Edgewood American Service Station in Roanoke. 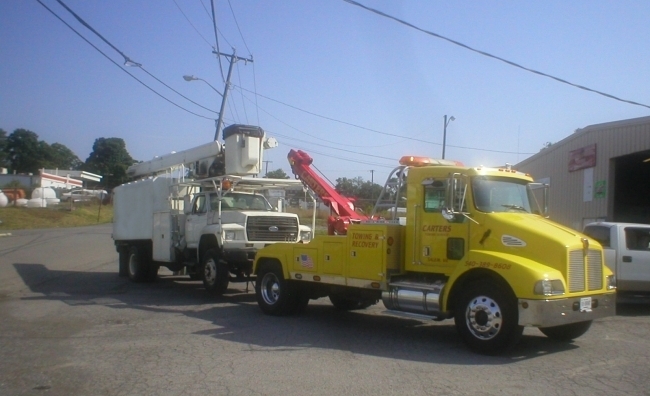 Dennis and his brother Donald grew up as second generation operators serving the greater Roanoke/Salem area. Mr. Carter retired from the business in 1992. 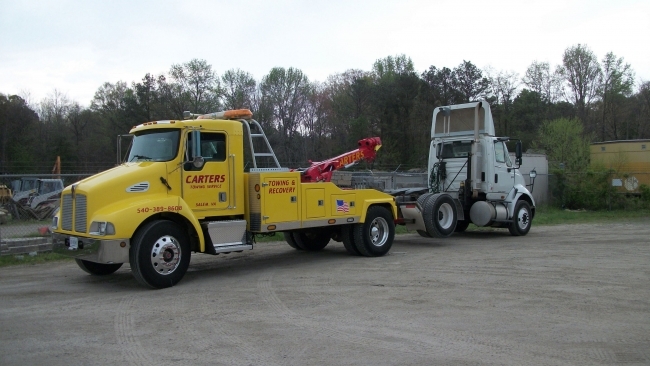 After his father’s retirement, Dennis began his own business in 1993 continuing the family tradition of quality service under the name Carter’s Towing Service. Dennis has continued to develop new skills in the industry by attending numerous courses related to the field. 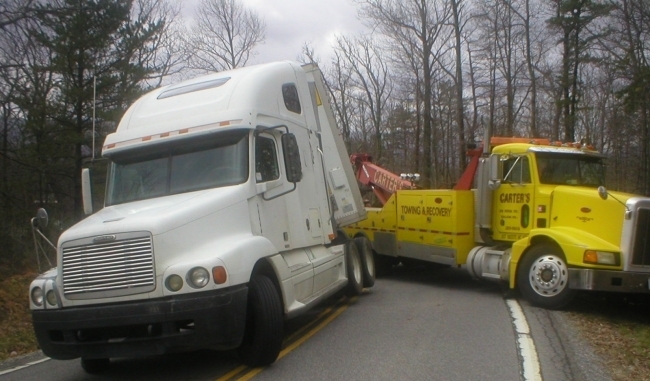 With his vast experience and formal training, Dennis was selected as a Top Ten WreckMaster for the year 2000 from over 10,000 certified operators around the world. The Carters learned early on that providing their services to the public at the highest level, treating their customers fairly and with the utmost courtesy was the best business model they could follow. 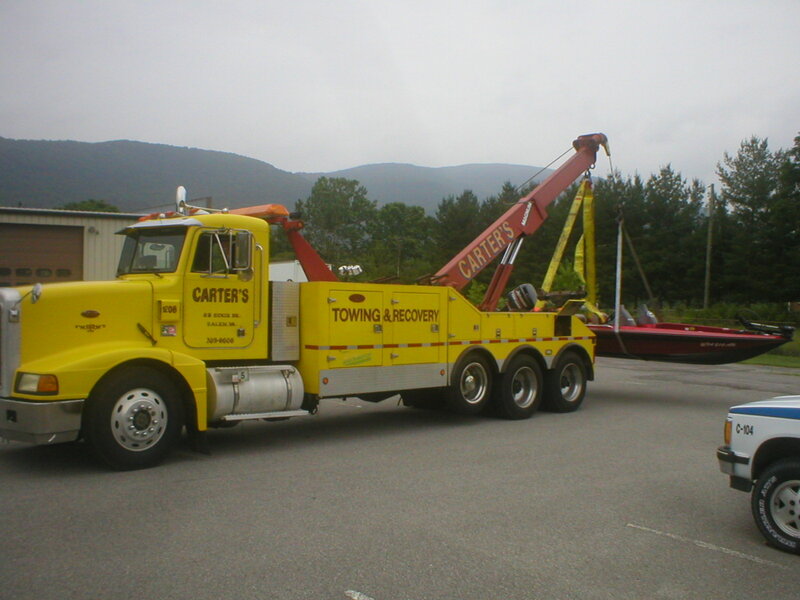 Dennis and Donald have built a large client base who know that Carters Towing Service is only a telephone call away when they are in need of quality service. 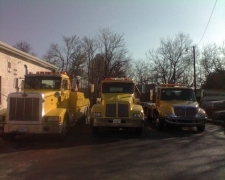 Carters also operates as a full service garage. In addition to being experienced mechanics, both Dennis and Donald are highly skilled welders. 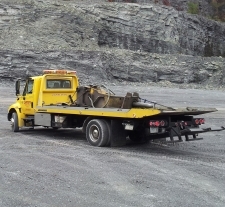 Please contact the shop if you have questions pertaining to a specific job you have in mind. 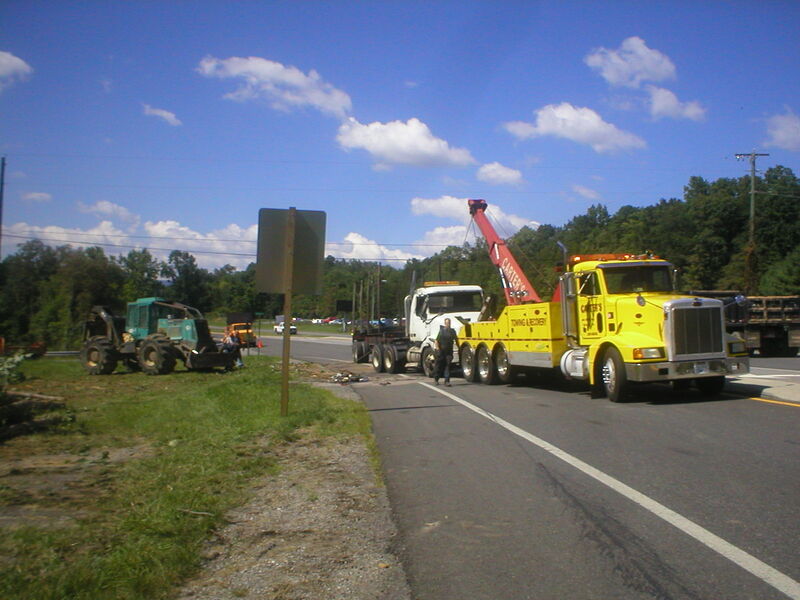 Carters Towing Service is happy to assist you with getting the best resolution to your service request. 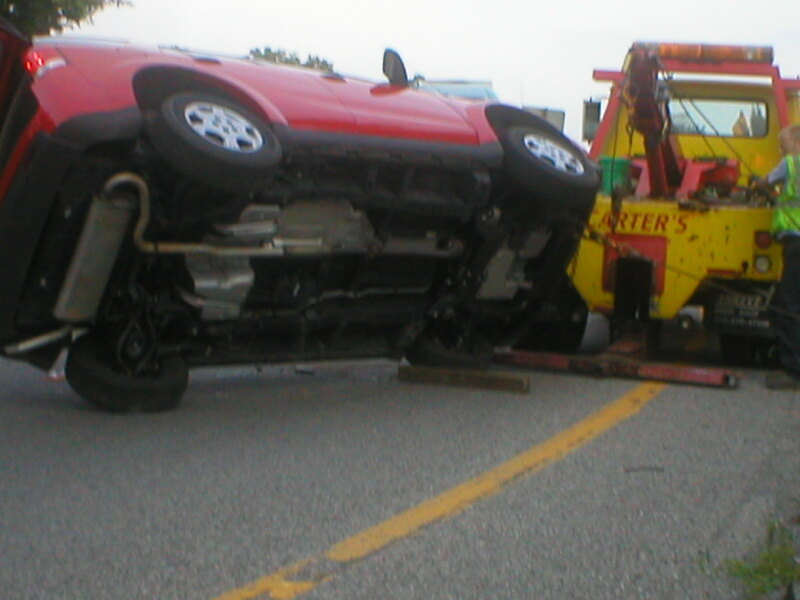 You can trust Carters Towing Service to provide expert service at affordable rates. 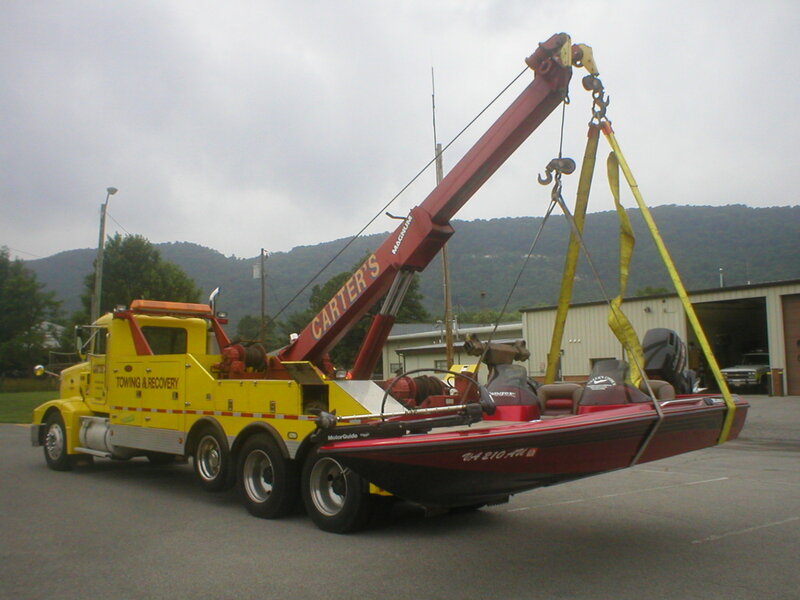 For immediate assistance please contact us at 1-800-528-7320 or email contact@carterstowingservice.com.